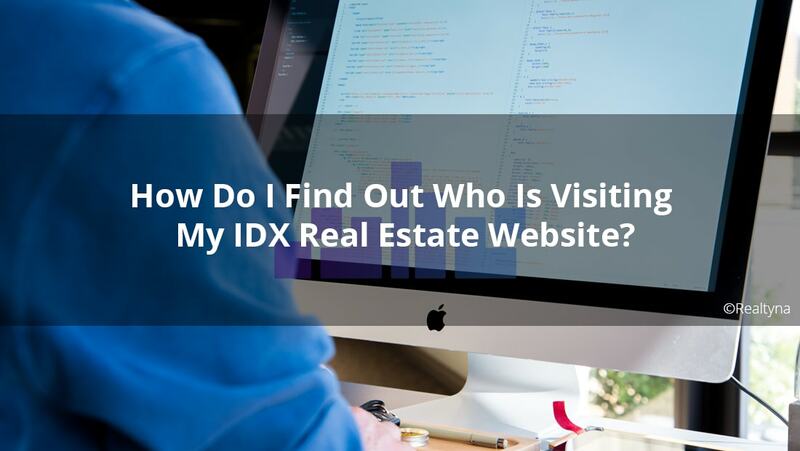 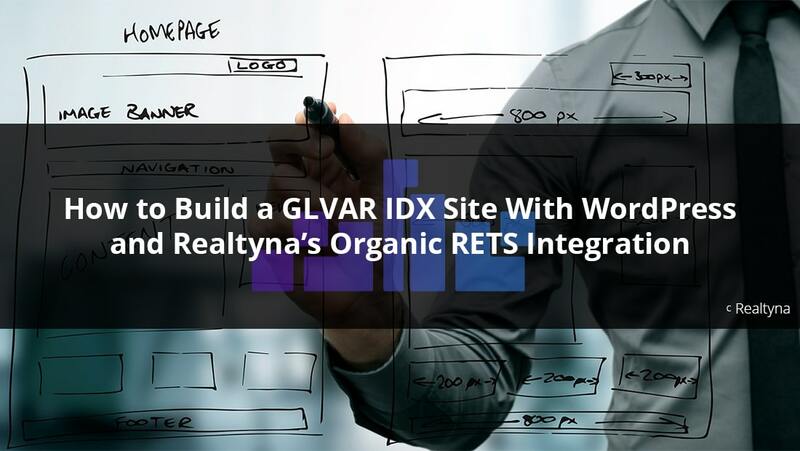 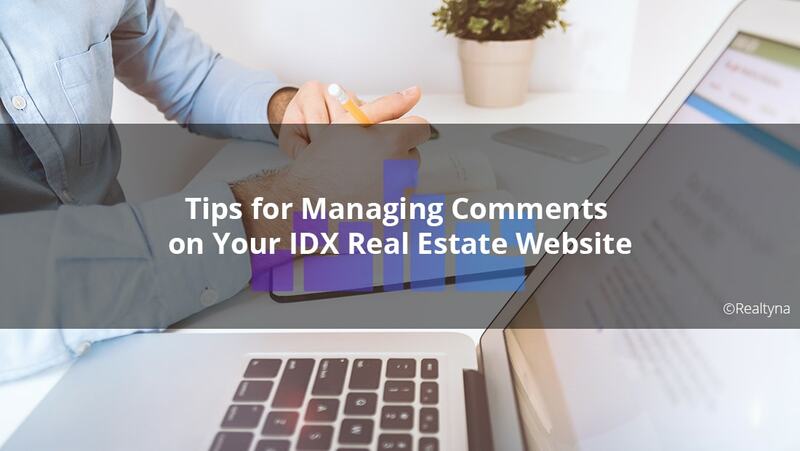 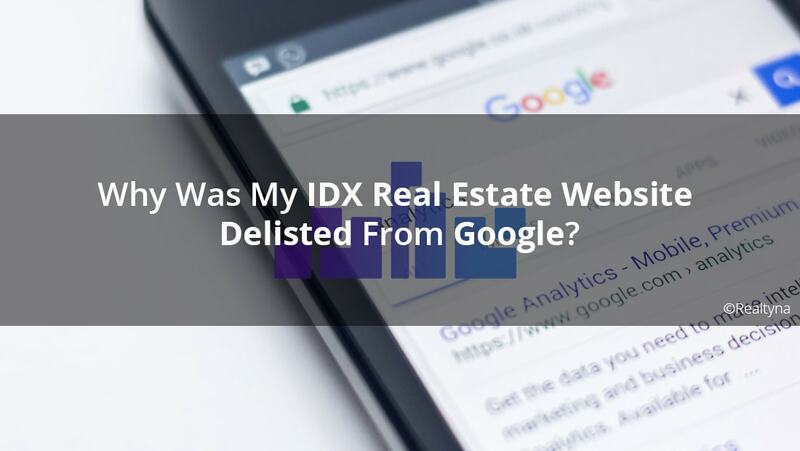 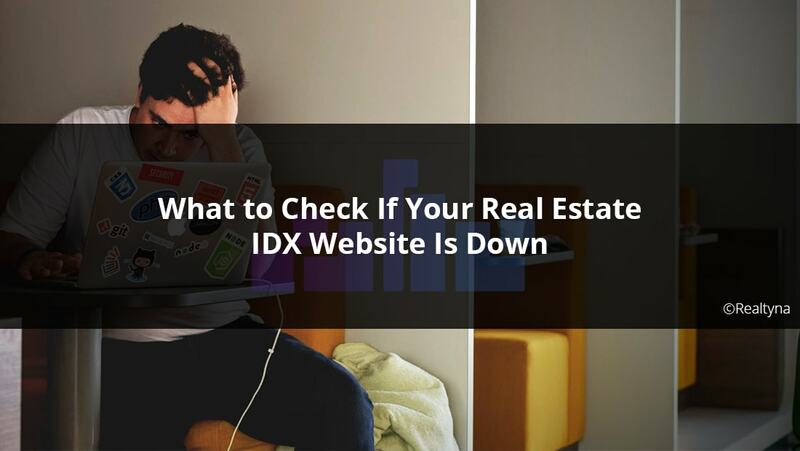 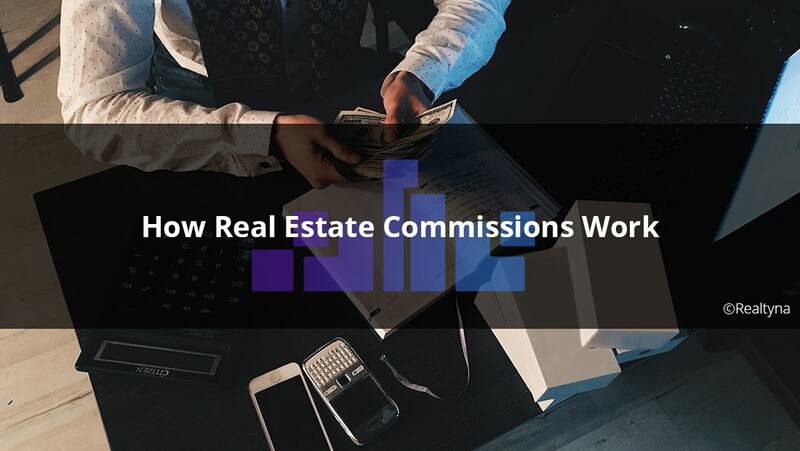 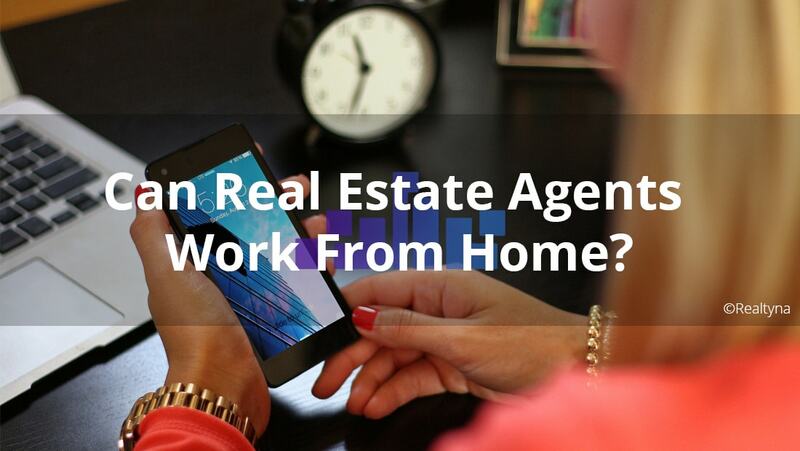 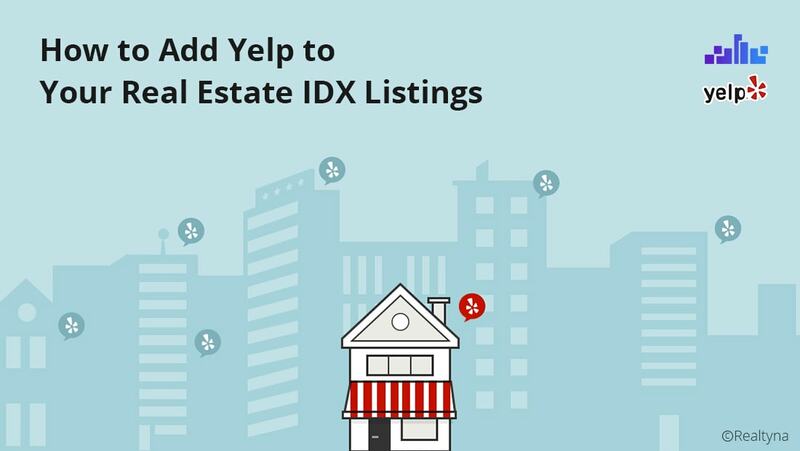 19 Feb How Do I Find Out Who Is Visiting My IDX Real Estate Website? 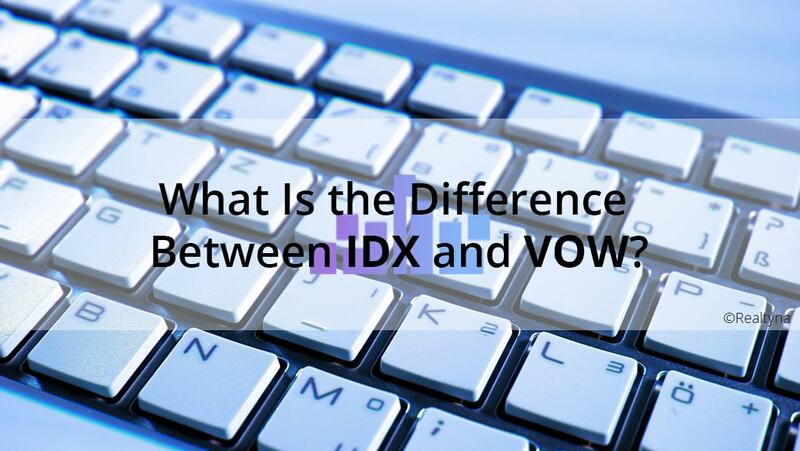 15 Feb What Is the Difference Between IDX and VOW? 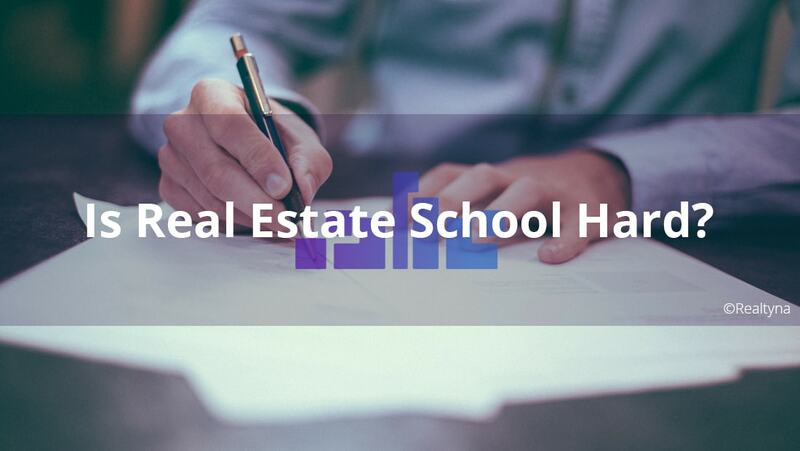 08 Feb Is Real Estate School Hard?